Sunshine and a few clouds. High 81F. Winds S at 10 to 20 mph.. 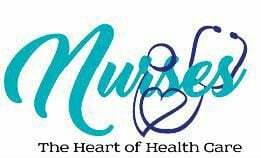 Thank you for nominating an amazing nurse in the community. Vote now for a story that inspired you! This person, along with nine other exceptional nurses, will be featured in a special section of the Quad-City Times during National Nurses Week.